Humans are exquisitely social. We constantly read other’s mind to figure out their emotions and thoughts. From the first days of life, babies prefer their mother’s voice compared to that of a stranger. By about 18 months, babies begin to differentiate their own feelings from those of others. This ability becomes more sophisticated through early childhood. A child’s brain is extremely sensitive to emotions from other people’s voices. Children can recognise emotions, such as anger, from people’s voices both in their native language and in foreign languages. By about 18 months, babies begin to differentiate their own feelings from those of others. Until recently, it was believed that the ability to understand other’s feelings does not change much after mid-childhood. 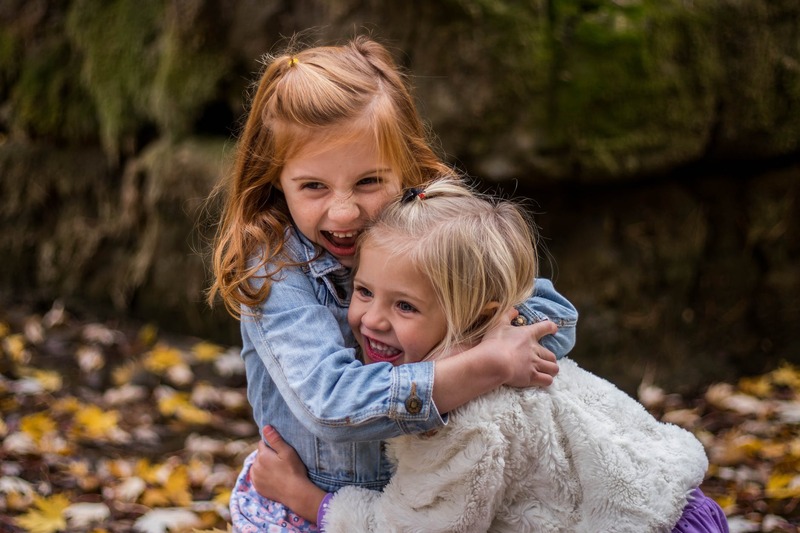 Recent research has shown that the brain structures that are responsible for understanding others continue to develop through adolescence and early adulthood. Our research has shown striking improvement in the ability to recognise vocal emotions from adolescence to adulthood. So, adolescence is an important milestone for the development of these skills. Anger exists in all human cultures and across species. It was designed to solve adaptive problems during our evolutionary history. For example, fear would make it more difficult to attack a rival whereas anger would make it easier. Anger is a reaction to a perceived threat. It activates self-protection systems in the context of resolving conflict. When someone is angry with you, this usually is not about you. It is about their underlying feelings and experiences. We all have emotional baggage even if we think we don’t. We are all bound to experience being angry, disappointed and humiliated at some point in our lives. Scratch the surface of anger and you will often find the need for love. Love is not an instinct; it is a skill that needs to be learned. To show love, we need to be willing and able to interpret another’s emotions and understand a person’s frame of reference. To love is to embark on a journey to see another person’s private world. When someone is angry with you, this usually is not about you. We train children to do maths. We teach children foreign languages. But there is a gap in education about the big questions of how we can deal with our friends and family and handle uncomfortable feelings. It is important to teach children from an early age how to recognise emotions, be self-aware of their emotions, such as anger, and communicate them in a positive manner. fulfilling relationships. Parents and teachers have a vital role in the emotional development of children. Here are some tips to bear in mind when you teach children and young people about feelings. Anger is normal. Remind your child that anyone of us at some point in our life are bound to experience anger. Emotions are neither good or bad. Every emotion has a purpose. Anger can be as useful as happiness. Anger brings discomfort and discomfort brings change and growth. Sometimes ‘not rocking the boat’ and avoiding conflict, can lead to bigger conflict later. When you are angry with your friend, you can use that anger to propel you toward a more rewarding relationship. Communicate anger. We often deal with anger by being passive. As children, but also adults, we may remain quiet and expect others to read our souls. We get locked in our bedroom expecting others to read our minds through the bedroom door. However, if we cannot explain, we cannot be understood. Communication is key. Sometimes we become aggressive. We shout or blame others. However, by the time we humiliate others, we will never get them to understand us. People can only ‘hear’ what we are saying to them, when they feel loved and accepted. We should communicate anger in a way that is positive and respectful. Children learn what they live. Parents can help children and young people how to express their feelings through modelling these behaviours themselves. Georgia Chronaki is a Senior Lecturer in Developmental Neuroscience at the University of Central Lancashire. Her research interests lie in the area of developmental neuroscience and developmental psychopathology. Georgia directs and coordinates the activities of the Developmental Cognitive Neuroscience (DCN) Laboratory, which is dedicated to study the behavioural and brain basis of understanding other people’s minds in children and young people. 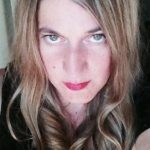 You can connect with her through Twitter @CHRONAKIGEORGIA and her website.